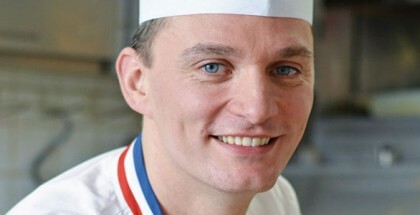 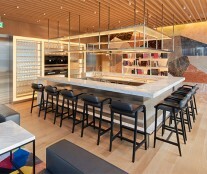 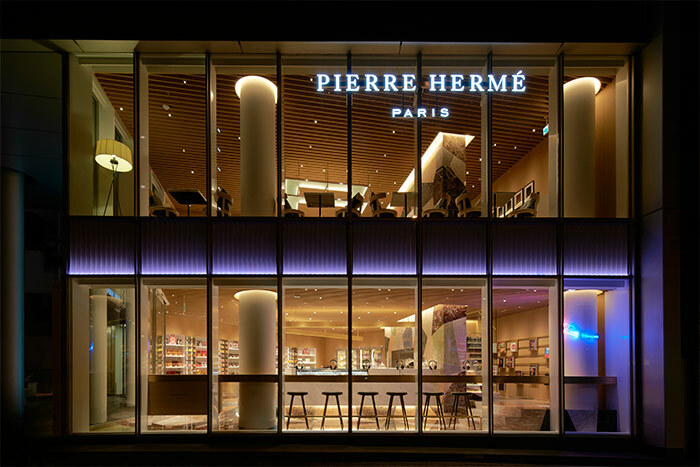 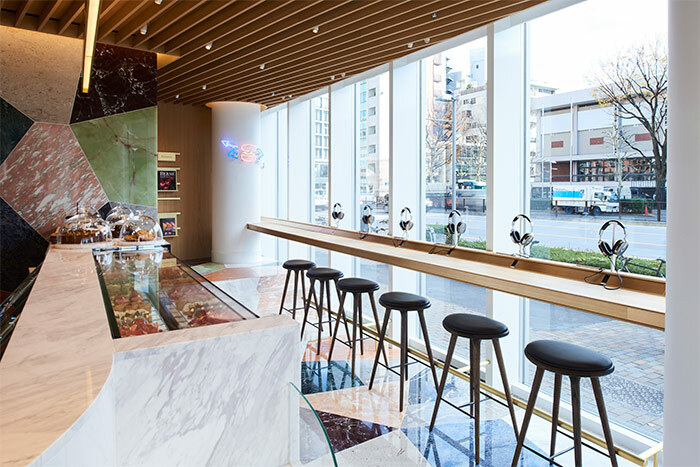 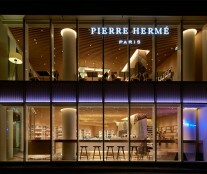 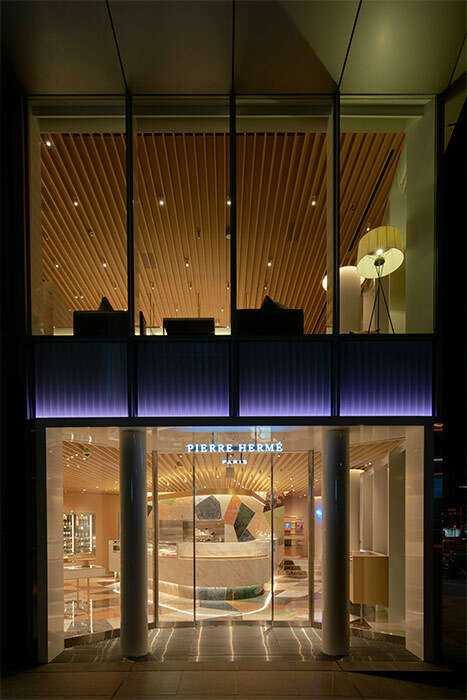 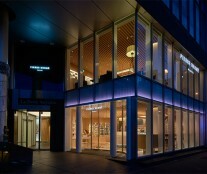 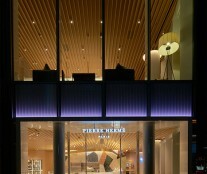 After three months of work, the Maison Pierre Hermé has reopened “Aoyama“, its Japanese flagship store located in Tokyo. 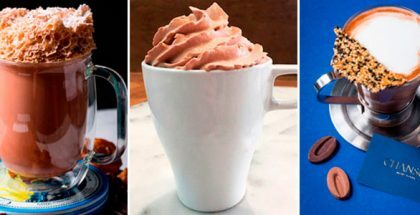 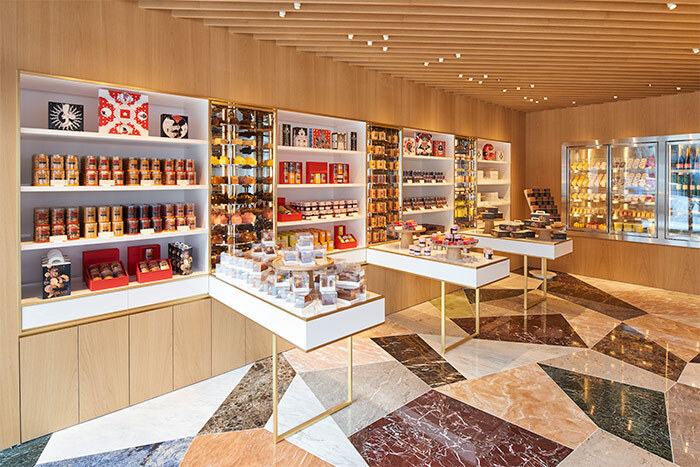 The shop opened its doors for the first time in 2005 with a very innovative concept of luxury convenience and chocolate bar at that time. 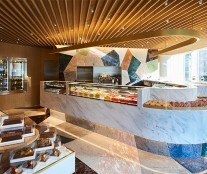 Twelve years later, this space is renewed to offer gourmands a place to discover new flavors, sensations, and pleasures. 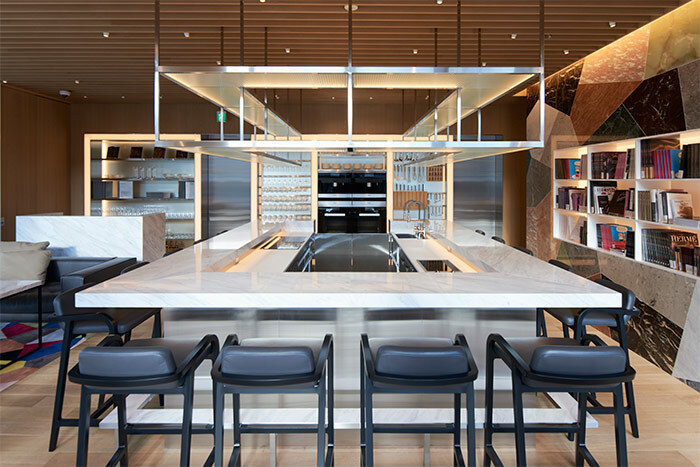 La Maison, as it did in 2005, has once again entrusted interior design to Masamichi Katayama, the celebrated founder of the firm Wonderwall. 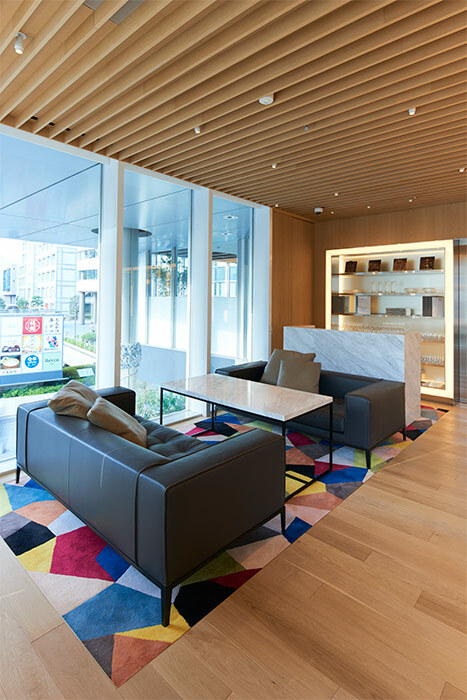 On the ground floor, different areas coexist and each evokes a unique experience. 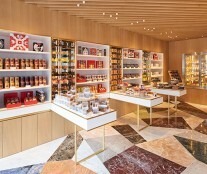 Chocolates, cakes, macarons, cookies, wines, even an original range of products offered in the mini-store “Crossover”, and a wide selection of books signed by Pierre Hermé. 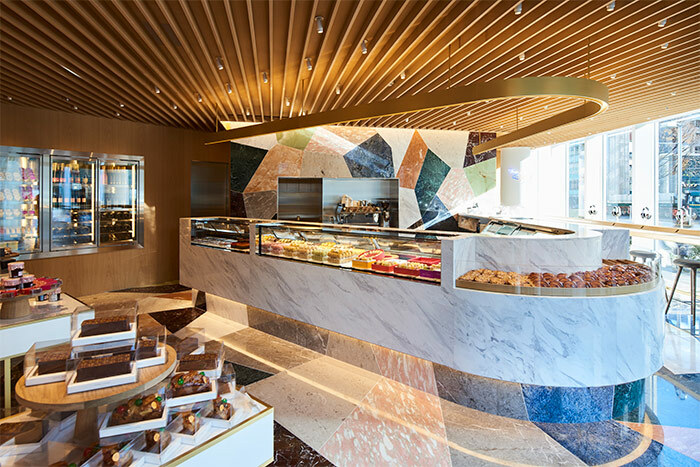 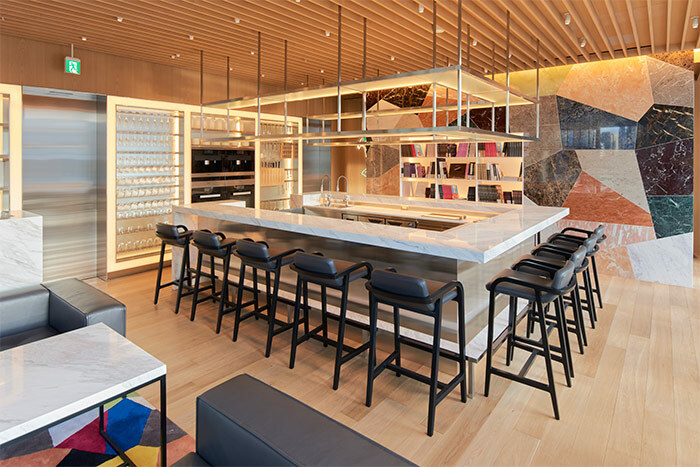 The second floor is dedicated to the high-end pastry shop with a visible workshop and the possibility of tasting exclusive desserts at a table.